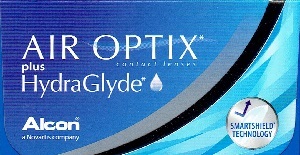 Air Optix Aqua Plus HydraGlyde is the latest silicone hydrogel to the Alcon line. Air Optix Plus HydraGlyde is a breathable contact lenses, which deliver an advanced combination of oxygen and moisture for a healthy, natural feeling. 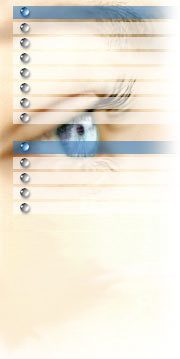 The lens also offers excellent initial as well as all-day comfort. *An ultra-smooth surface with superior wettabilityii and excellent deposit resistanceiii for comfort every day.